Over the years I’ve spent a good amount of time across the Nebraska border in Omaha for work. But it wasn’t until recently that I started exploring all of the fun things the city has to offer. 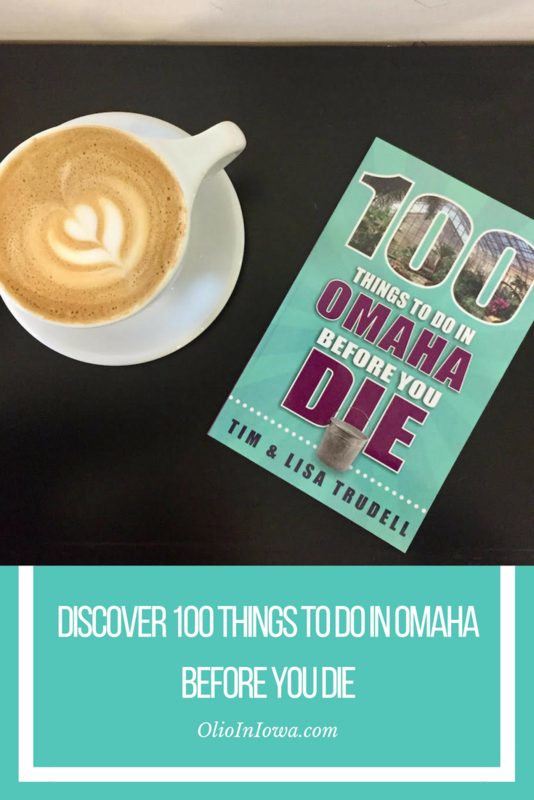 Now with a new book titled 100 Things to Do in Omaha Before You Die I have even more places to add to my must-visit list. 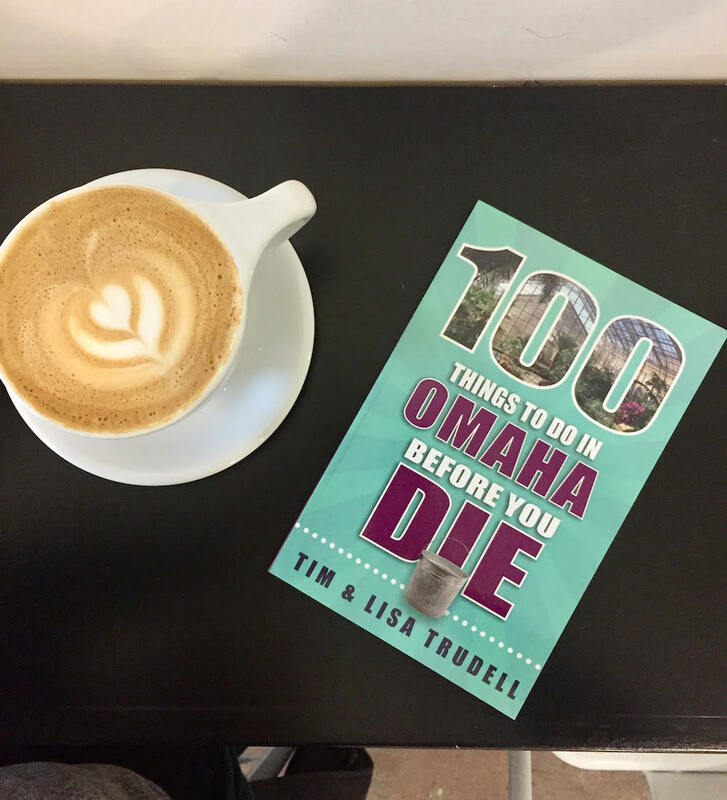 Written by Tim and Lisa Trudell of The Walking Tourists, this new book gives a delightful glimpse into the epic eateries, charming cultural attractions, and heaps of historical locations Omaha has to offer. I’ve been lucky enough to get to know Tim and Lisa over the past few years. One of the first things I noticed was their passion for their home city. In the book’s preface Tim and Lisa talk about how they constantly hear people say there’s nothing to do in Omaha. If their book is any indication, that can’t be further from the truth. 10. Ice Cream Worth Standing in Line For: It should be no surprise to regular readers that I gravitate toward stops that include ice cream. And if you’re in Omaha, a visit to Ted & Wally’s in the Old Market is a must! Opened in 1984 in a former car repair shop, the inventive ice cream flavors at this Nebraska staple change daily. 29. Bang Your Head: The Midwest is home to some truly unique concert venues and Omaha is no exception. One of my favorites is Sokol Auditorium, a nearly 100-year-old venue that hosts everything from indie rock shows to professional wrestling. 49. Be in Two States at One Time: Who doesn’t want to be in two places at once? In Omaha, you can straddle the border of Nebraska and Iowa on the Kerrey Bridge over the Missouri River. This mile-and-a-half bridge is a wonderful walk and a great place for photos. Over the years, the bridge has been affectionately known as “Bob” and has developed a lively Twitter presence! 54. He Ain’t Heavy, He’s My Brother: Boys Town is not only a unique part of Omaha’s history—it’s also home to the World’s Largest Ball of Stamps. 89. 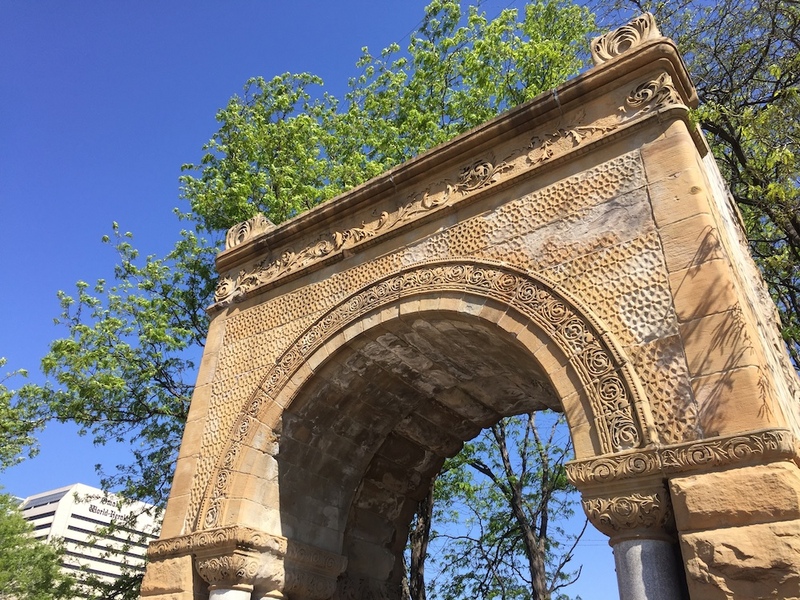 Welcome to Omaha’s Original Downtown: When I hear someone is visiting Omaha for the first time, I point them straight toward the Old Market. 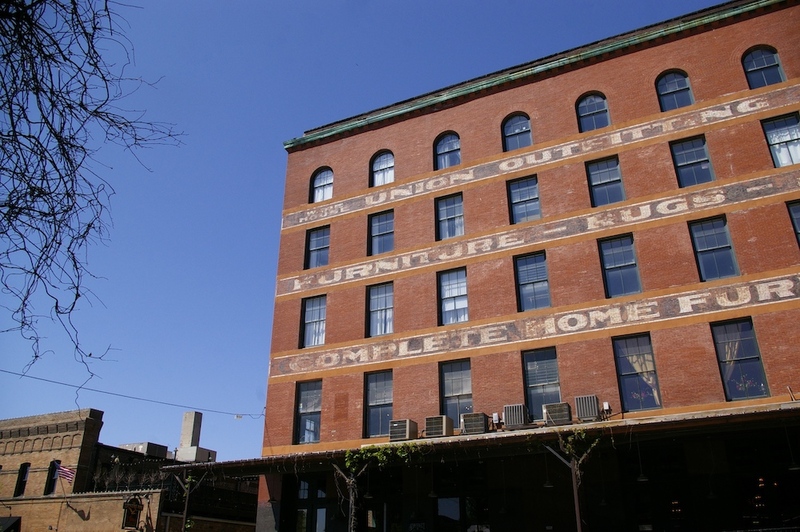 This is the perfect place to get a sense of Omaha’s history and vibrant culture. 100 Things to Do in Omaha Before You Die is a charming and digestible guide to the best this Nebraska city has to offer. The book is divided into six intuitive categories that make browsing a breeze. There is also a handy list of activities by season if you’re planning a trip for a specific time of year. The book is available online, or at a number of locations around Omaha. I would love to hear from you! Have you visited Omaha? What’s on your personal Omaha bucket list? I have not been to Ted & Wally’s before. Just typing that makes me sad because I love ice cream! Ted & Wally’s is a must—as is ice cream on any road trip!